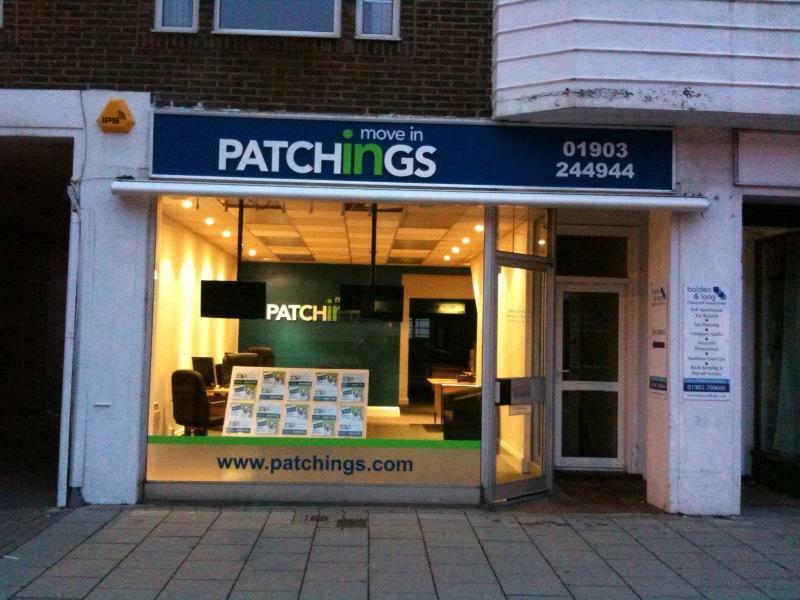 Long standing and respected Worthing Estate Agents, Patchings. Neil Tavender and Ellis Rodda are the two company partners, with 50 years of combined Worthing property market experience. Full range of sales, lettings and property management services. No sale no fee, percentage based pricing.